Montenegro is in South Eastern Europe, between the Adriatic Sea and Serbia. The climate is mediterranean with hot dry summers and autumns and relatively cold winters with heavy snowfalls inland. The official languages are Montenegrin, Serbian, Bosniak, Albanian, and Croatian. Montenegrin is considered to be a dialect of Serbo-Croat. Both the Cyrillic and Latin scripts are used. The Latin script is more likely to predominate in central and southern areas. Cyrillic is largely used in the north and more recently in the coastal areas, because of tourists from Russia. The main religions are Christianity and Islam. Montenegrins are warm, sociable people and are welcoming to expatriates. Expatriate business dress for men typically comprises a suit and tie, and for women a suit or a modest dress. The security risk for expatriates in Montenegro is medium. Risks include petty theft and opportunistic crime, including pickpocketing and bag-snatching. The currency of Montenegro is the Euro (EUR). Credit cards are widely accepted throughout the country. The population of Podgorica is 187,100 (2019 est. ), while the inflation rate (CPI) is 0.3% for Montenegro as at January 2019. Xpatulator Hypothetical Tax for Montenegro is based on the current personal income tax rate which is a flat rate of 9%. 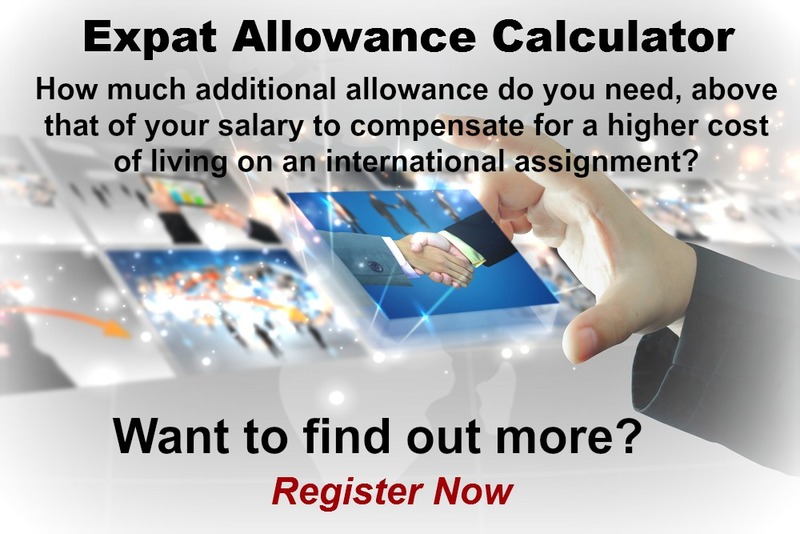 The cost of living for expatriates / professional migrants in Podgorica as at 1 April 2019 is very low in comparison to other places in the world. Podgorica is for example -17.9% cheaper than Houston TX for groceries, -11.2% cheaper for household costs than Kuala Lumpur, and 23.3% more expensive for transport costs than Dubai. Podgorica is ranked as a high degree of hardship location. The hardship premium for Podgorica for an expat from Perth, is for example 20%, i.e. host location (Podgorica) premium of 30% minus home (Perth) location premium of 10%. 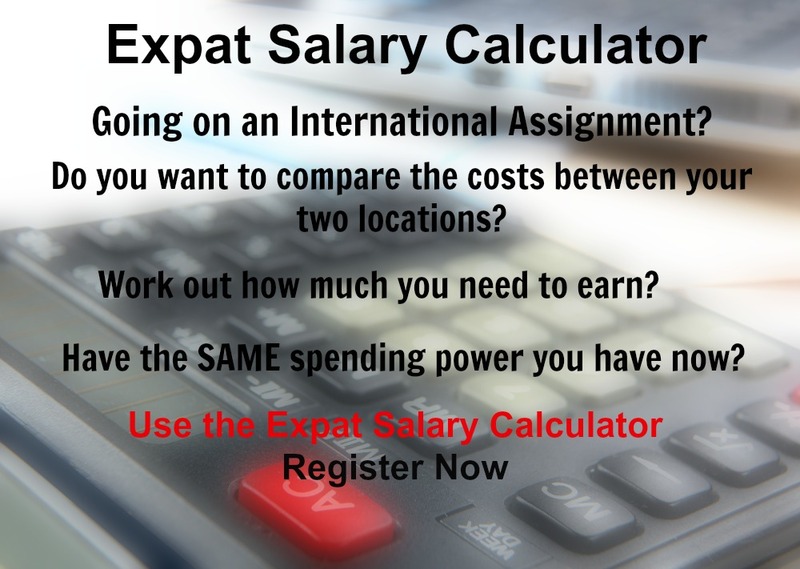 Want to know more about cost of living, hardship (quality of living) or expat salary in Podgorica? 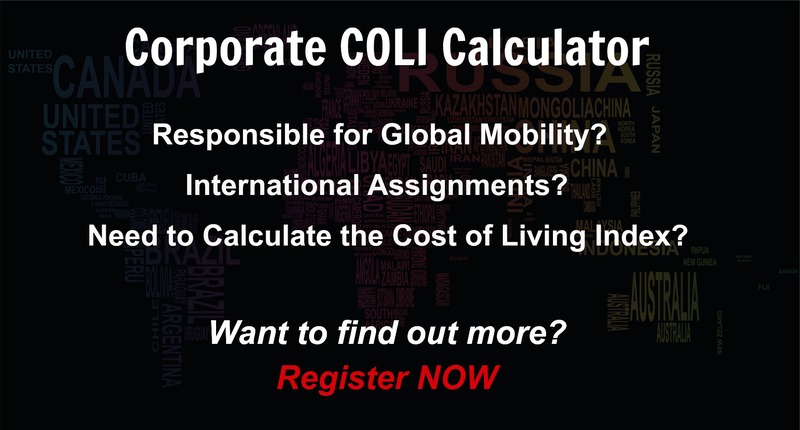 Register subscribe to your home location and Podgorica and run your personalised reports.